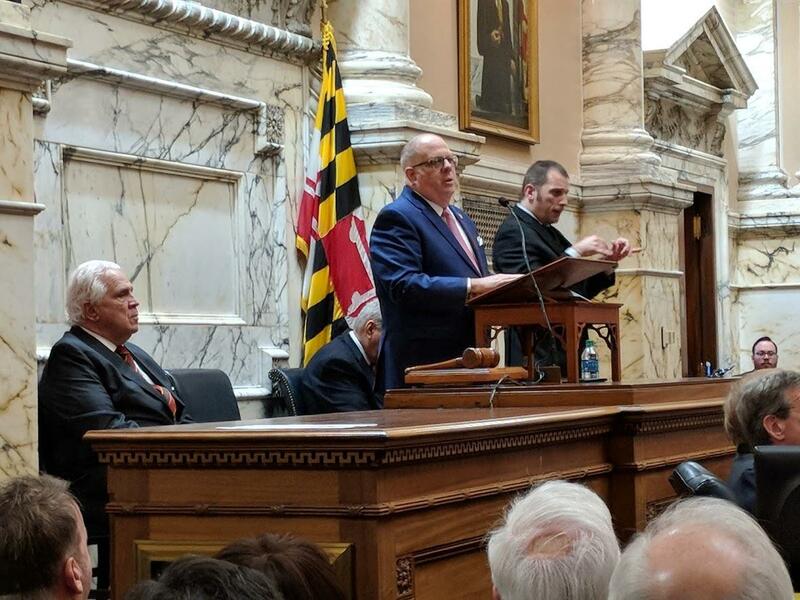 Hogan gives State of the State Address Wednesday in Annapolis. Baltimore City Democrats and others gave Gov. Larry Hogan’s State of the State address mixed reviews Wednesday. For example, the governor talked tough on crime. "This year, let’s crack down on those violent criminals who use guns to commit crimes by passing tougher minimum sentences," he said. “Tightening of laws as it relates to guns, you know how I feel about that," Pugh said after the speech. 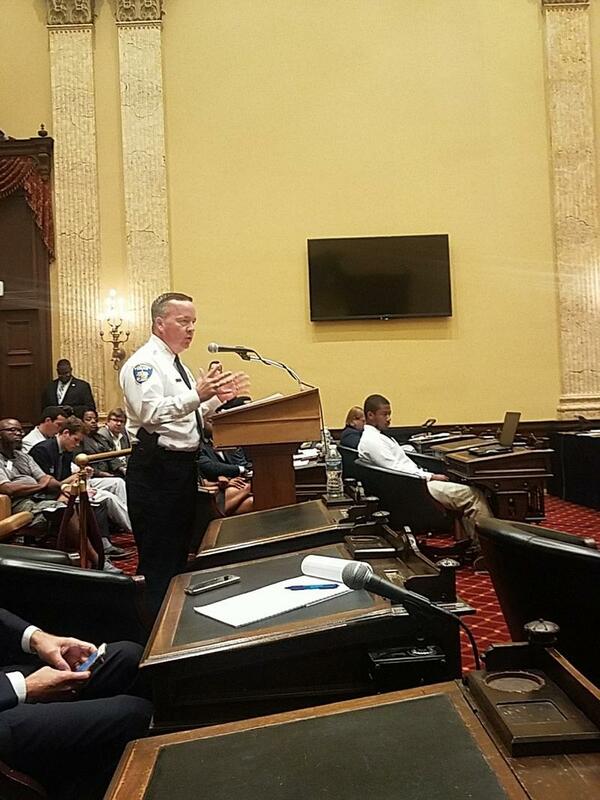 Pugh and former Police Commissioner Kevin Davis pushed for a five-year mandatory minimum sentence for first-time gun offenders in the city council last year. The legislation narrowly passed giving a one-year jail sentence for anyone in possession of a gun. 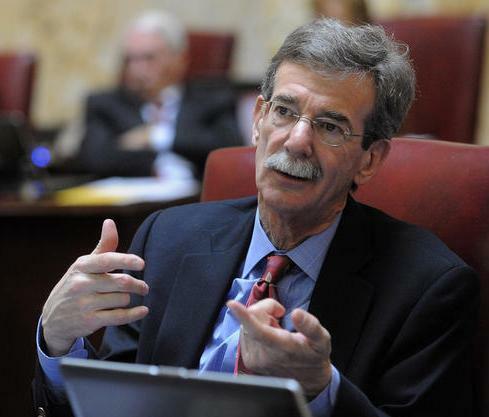 But state Attorney General Brian Frosh called minimum sentences a return to the 1980s. "We tried this. It didn’t work," he said. "It had catastrophic consequences. I don’t think mandatory minimums are the answer to the many problems we that we have." Delegate Curt Anderson, a Democrat from West Baltimore, said the state has already implemented mandatory minimums for those carrying unregistered guns. “What we need to do is to concentrate on making sure that that the state’s attorney’s office and judges actually gives those sentences," he said. Maryland’s Attorney General Brian Frosh had some sharp words today for U.S. Attorney General Jeff Session.